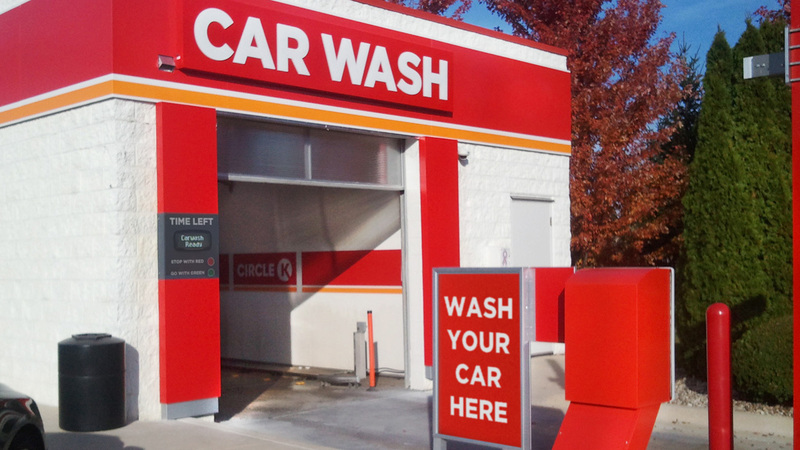 CIS is known for our dedication to our craft and our commitment to service and creative ingenuity. 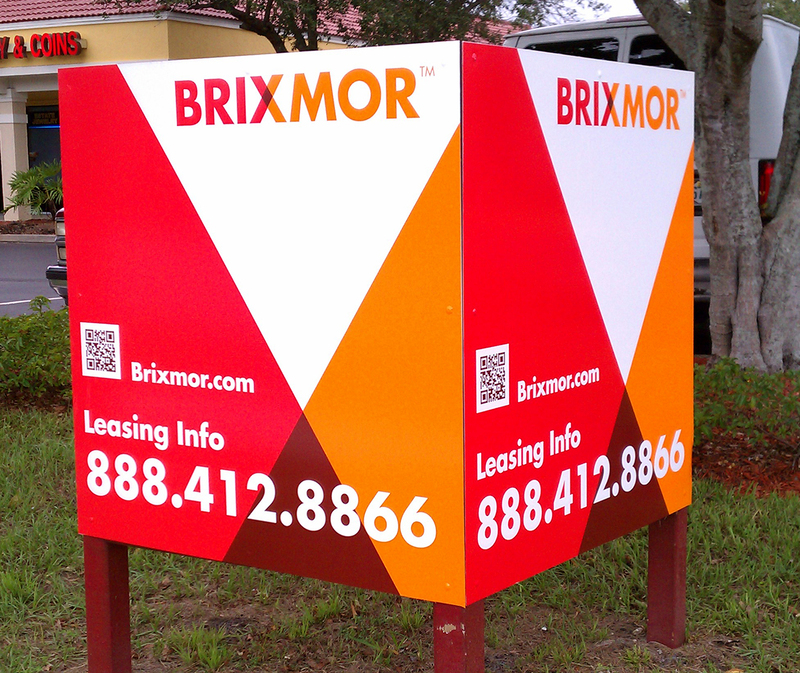 Our sign programs can be seen around the world and are recognized in all major industries. 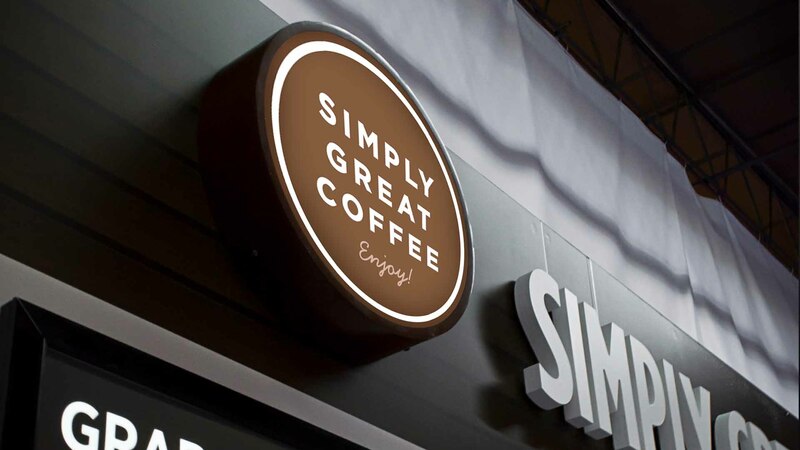 We invite you to have a look at some of the work we have performed for our clients. 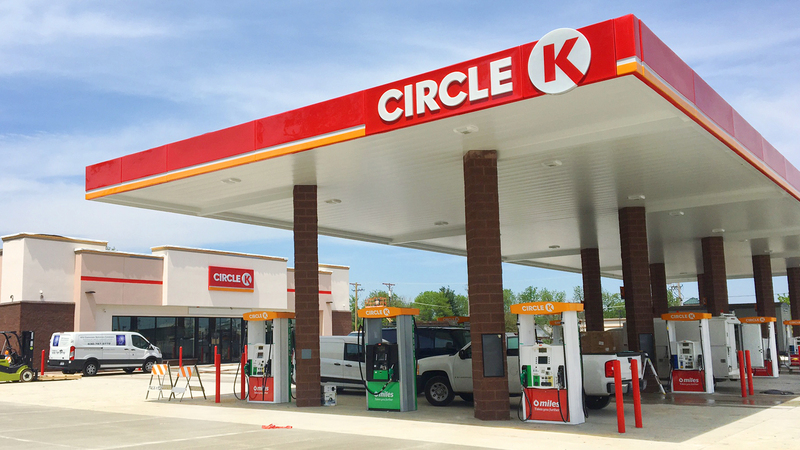 “Build a Global brand” was the stated goal from the CEO of Circle K to rebrand it’s 12,000 properties in multiple continents . 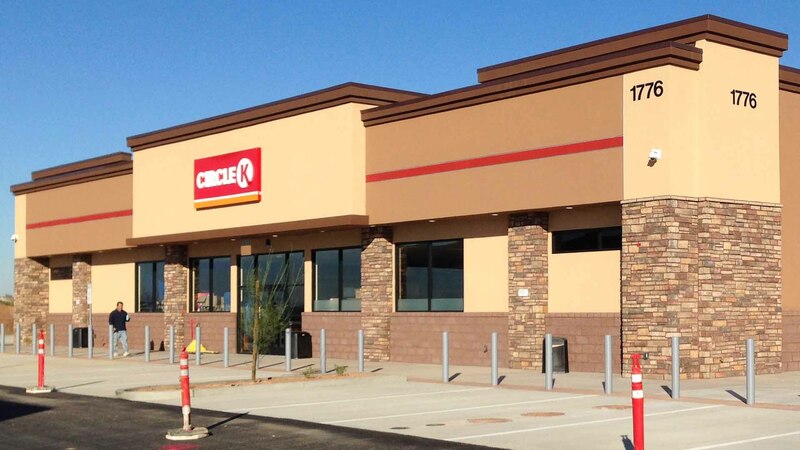 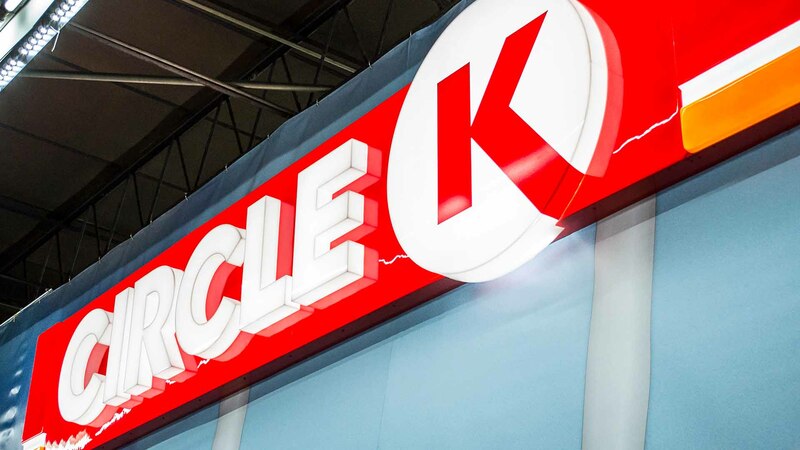 With a global launch beginning in late 2014, CIS was already diligently working on the technical development of Circle K’s new signage program. 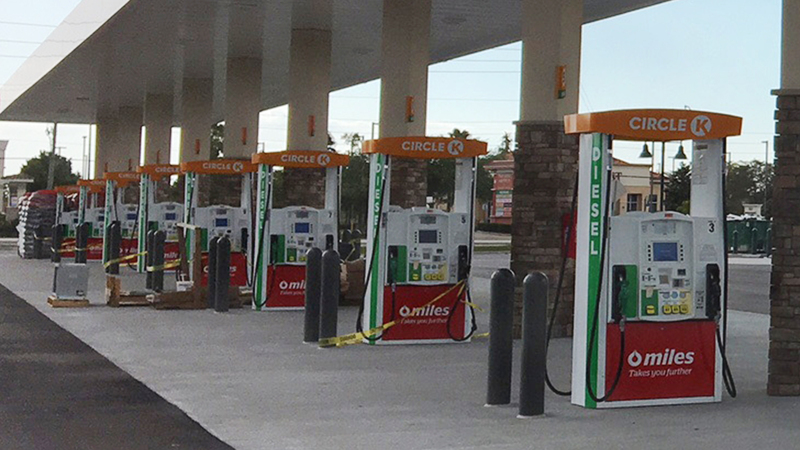 The initial prototypes were first viewed in April, 2015 and then refined through the summer months to a final first article review by Circle K’s Global Executive Team. 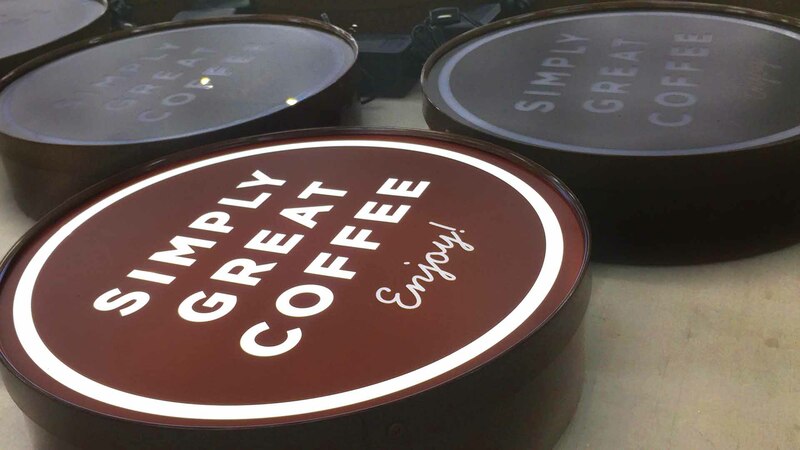 The final production pieces won praise from the executives, relief from marketing, and a thumb’s up from the CEO. 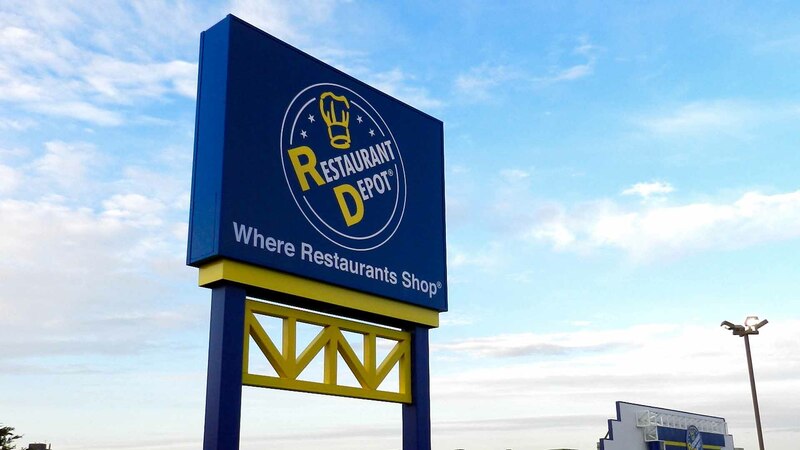 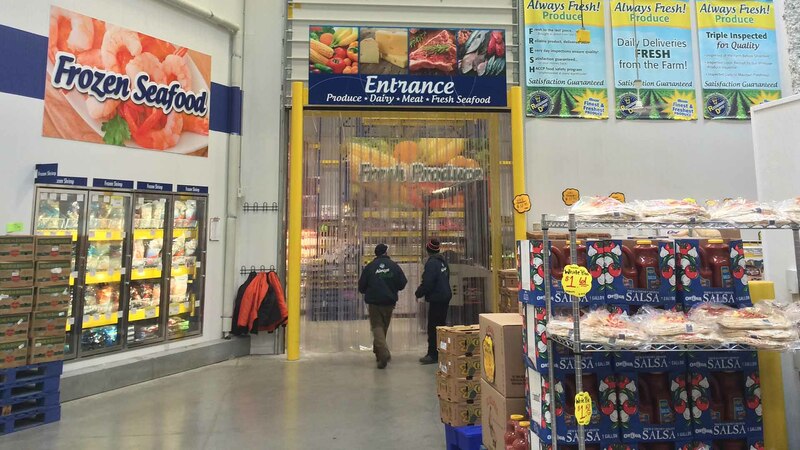 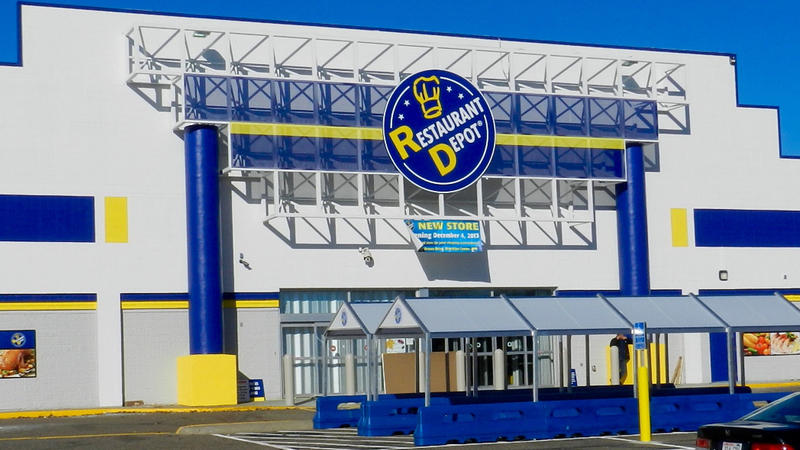 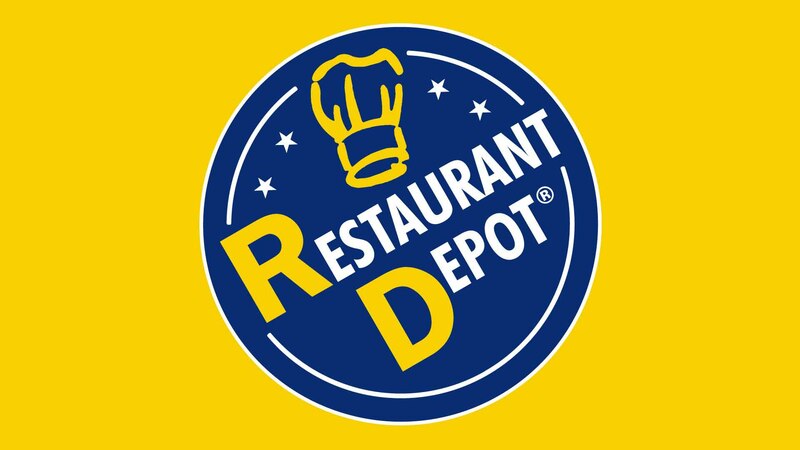 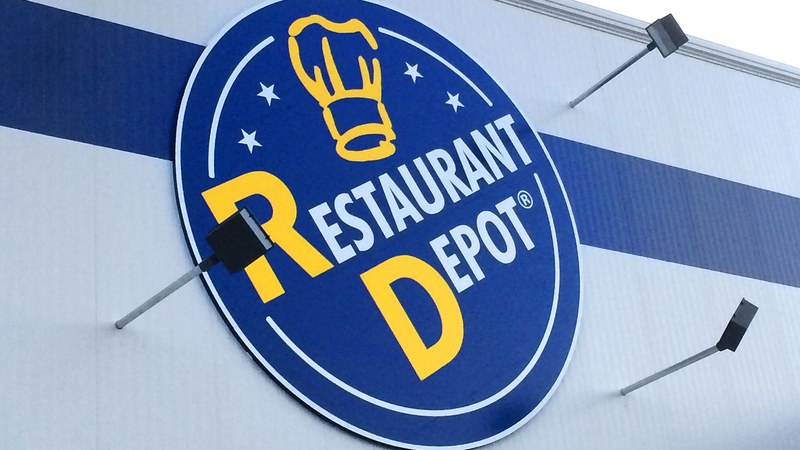 A mainstay in the restaurant and food service industry, Restaurant Depot has relied on CIS for over 5 years to permit, fabricate and install all of their interior and exterior signage needs. 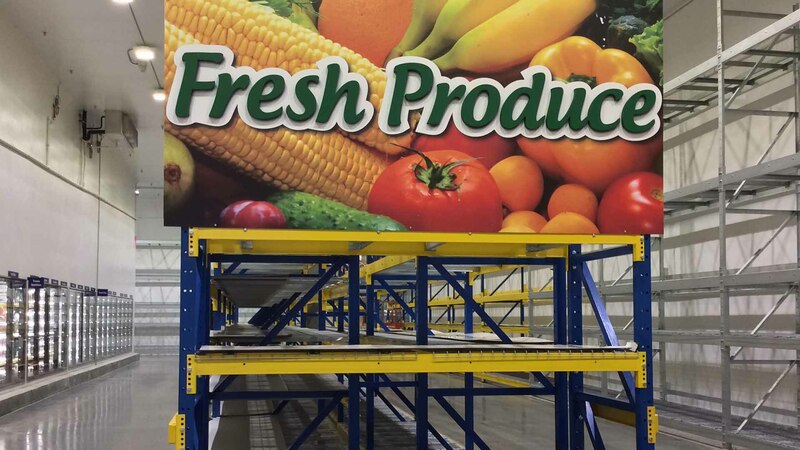 CIS produces every aspect of signage that their large facilities require, from large exterior freestanding signs, to the magnetic bin numbers in the produce department. 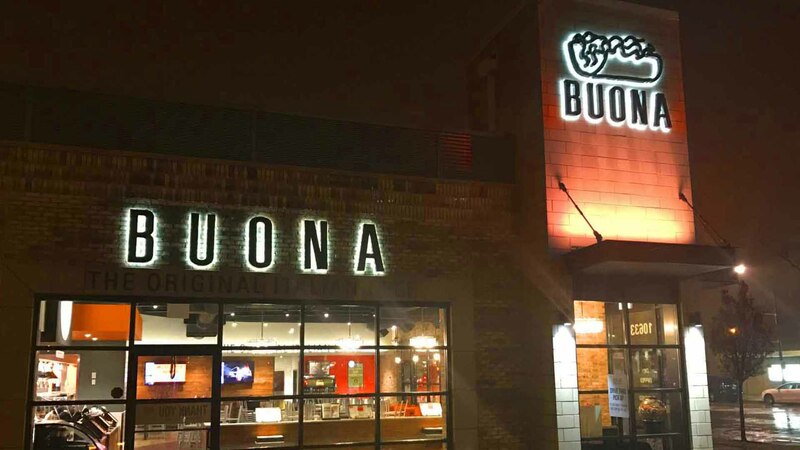 Expanding by leaps and bounds, Buona restaurants have become a fixture in the Chicago and Northwest Indiana region. 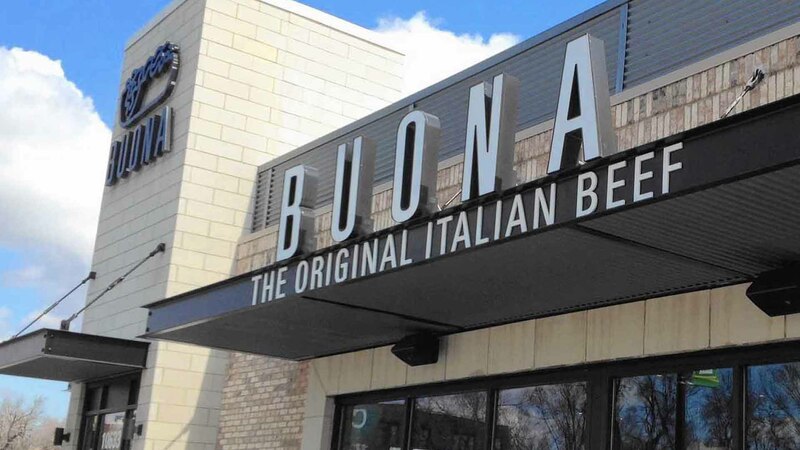 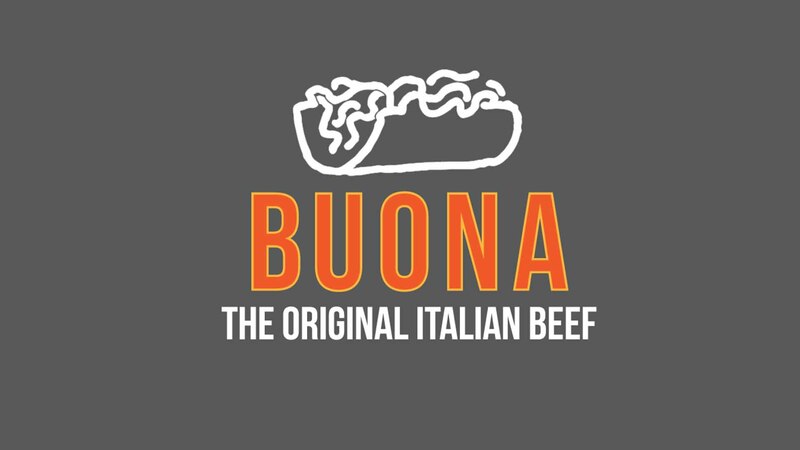 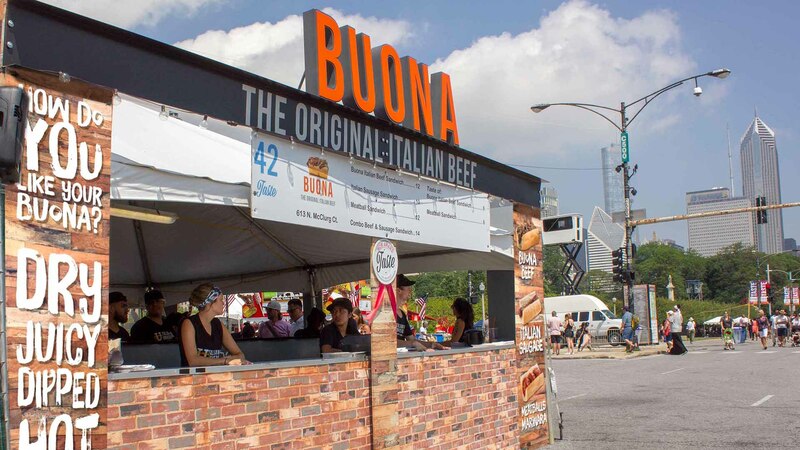 CIS has been instrumental in Buona Beef’s growth by working directly with the client, architects, and multiple vendors to develop a branding strategy for both exterior and interior sign packages. 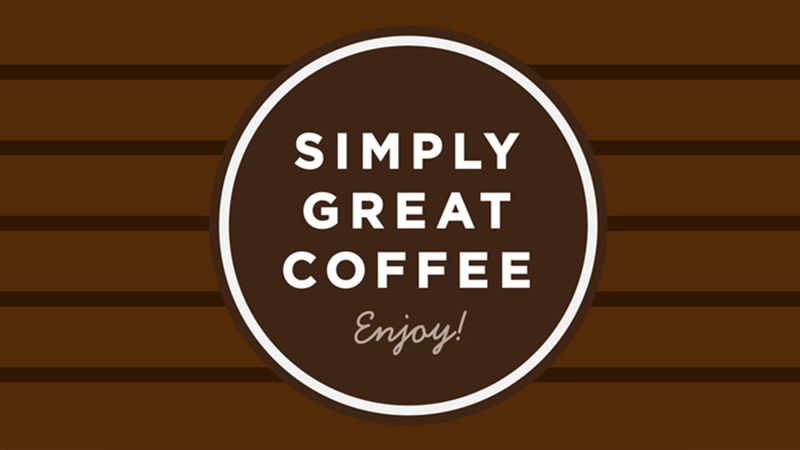 Originating in Europe, Circle K’s Simply Great Coffee brand was a proven winner. 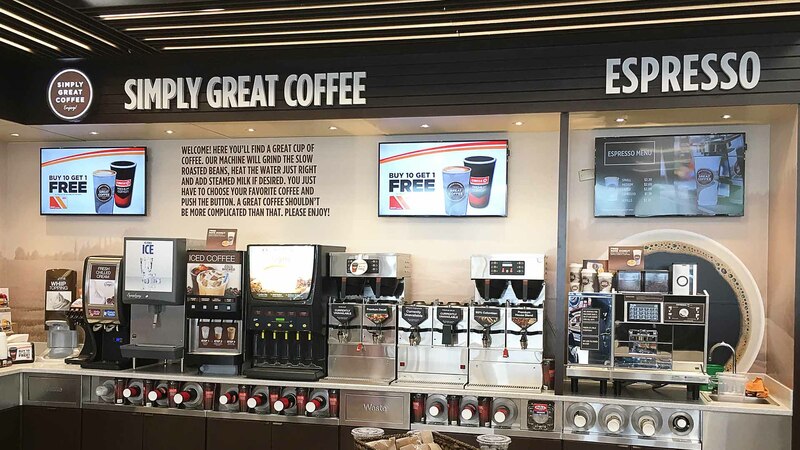 When Circle K moved to introduce their coffee brand to the United States, CIS was brought in for our expertise in sign design, prototyping, and turn-key brand implementation. 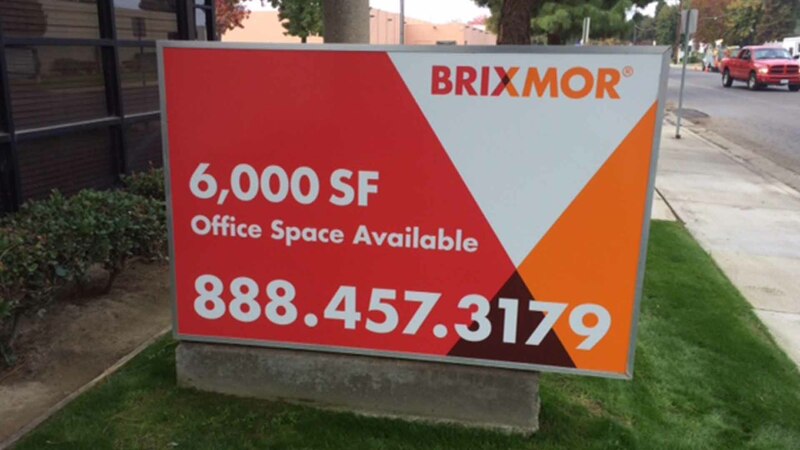 We quickly developed impactful sign packages that were highly flexible to meet the site specific needs of over 1500 locations nationwide. 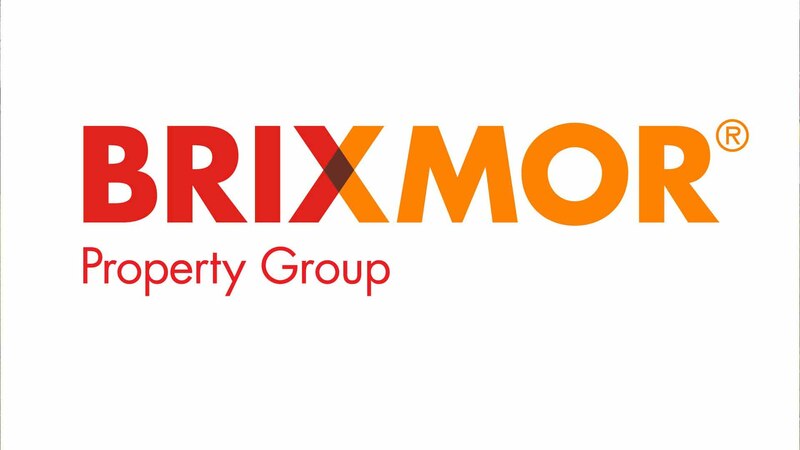 Brixmor Property Group is a real-state investment trust that began in 2011. 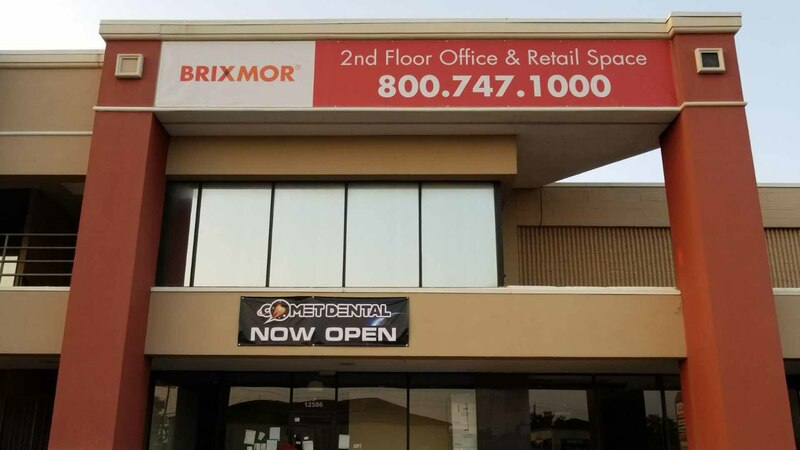 They turned to CIS for an immediate action program to provide real estate signage and maintenance for 700 stores in 5 months. 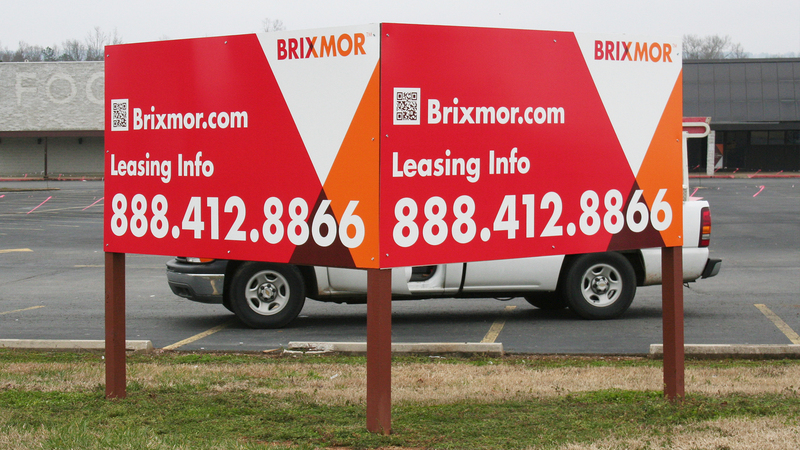 Not only did CIS average 140 stores per month, but we also managed to save Brixmor 20% on their budget because of our affordable, versatile and durable sign solutions.